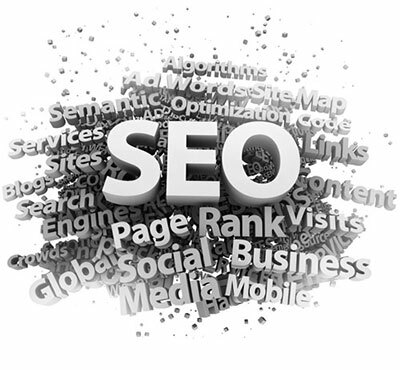 SEO is a truly enormous topic, and big companies pay big SEO agencies enormous amounts of money to manage it for them. That doesn’t mean that the average small business can’t compete however. Contact us today to discuss how we can help you with SEO from as little as £99 per month.